Cambodia is one of those countries that people want to visit for many reasons. If it’s not Cambodia’s world-famous Angkor Wat, there’s the killing fields and then there is the beaches and Islands that are some of the best in the world. Among the best places to go in Cambodia are also some smaller towns and villages that provide a chance to experience a more traditional way of life. It’s important to be prepared, here is a few tips from my experience visiting Cambodia to prepare you. 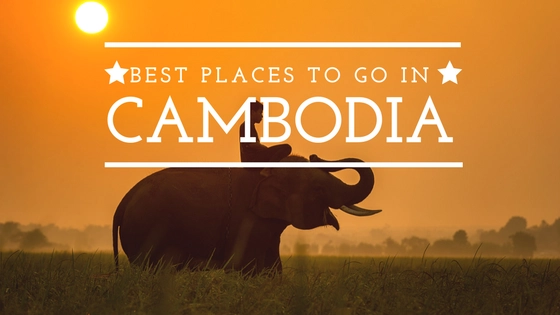 Here are some of the best places to visit in Cambodia. Siem Reap has become more than a gateway town to the world-famous destination of the Angkor temples. 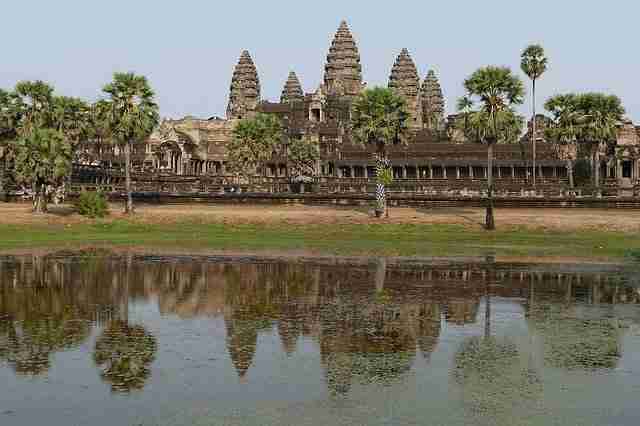 As a result of being a stopover to the Angkor temples, Siem Reap has become a major tourist hub. 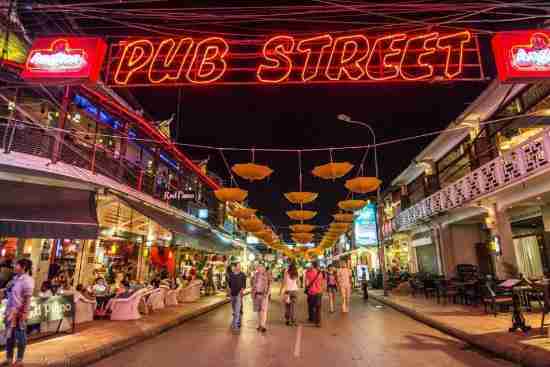 Siem Reap has a lot to offer from its restaurants, bars, 5-star hotels to hundreds of budget guesthouses, vibrant night markets, traditional craft shops, fun road tours through rice paddie and boat tours. This is properly Cambodia’s biggest tourist attractions, the Angkor Wat temple lies in Angkor and is one of the largest religious monuments to behold. Angkor Was is UNESCO World Heritage site. There loads of Temples with the main ones been Angkor Wat, the Bayon, Angkor Thom, Preah Khan and Ta Prohm. With Angkor Thom been make famous by the Lara Croft and the Tomb Raider movie. Relax at the shores of these less populated beaches and enjoy watersports like snorkelling and kayaking. Spend the day at a beach shack on any one of these pristine six beaches here to enjoy a fun holiday. Phnom Penh, the largest city in Cambodia, has been its capital since French colonial days. 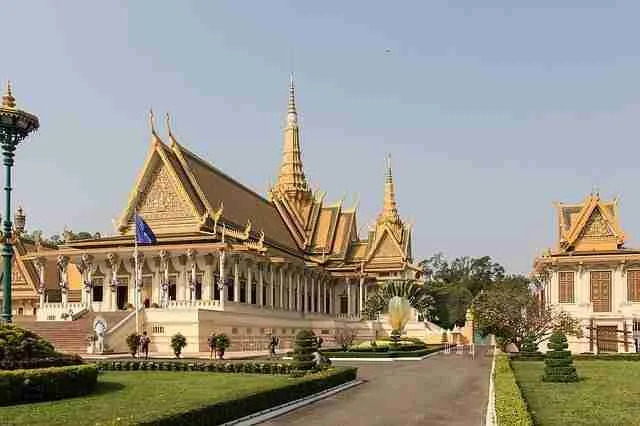 Phnom Penh top attractions include the Royal Palace, the National Museum the killing fields outside the city. Also has night markets or Phsar Reatrey where you can pick up handcrafted item and souvenir. 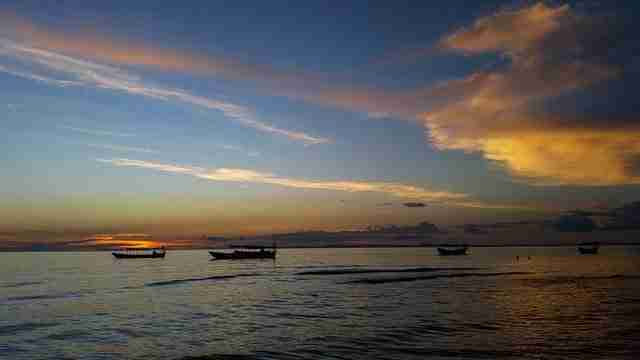 There are lots of small and big islands in Cambodia and Koh Rong is one of the most important of them. It is filled with white sands, pristine waters, palm groves, resorts, hotels and small villages. Here, you can go snorkeling and see diamond fish, seahorses, sergeant fish, parrot fish, jumping fish, diamond fish, blue-spotted ribbontail rays, and squids. This is the dark side of Cambodia’s history. During Pol Pot reign, the Khomer Rouge were responsible for the deaths of nearly three million Cambodians between 1975 and 1979. This was a High School, S-21, but was converted in to a torture-interrogation center from which just a handful survived. They targeted, clergy, doctors, professors, pretty much anyone with an education were rounded up and shackled, electrified, dismembered and beaten to death. Those who survived were taken to the killing fields for final extermination. 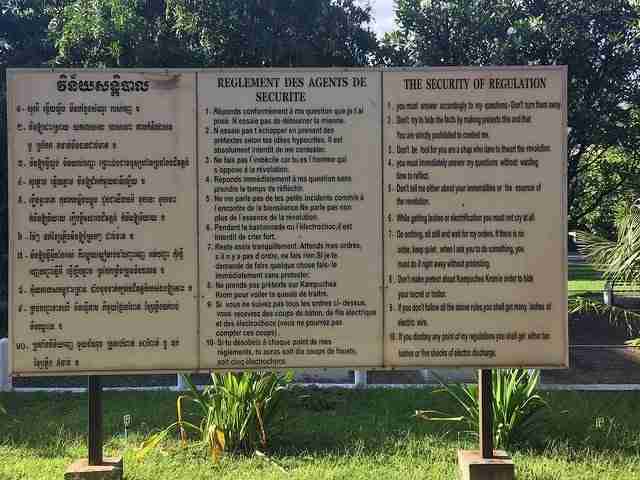 S-21 is now Tuol Sleng Genocide Museum, in memory of those tortured here. 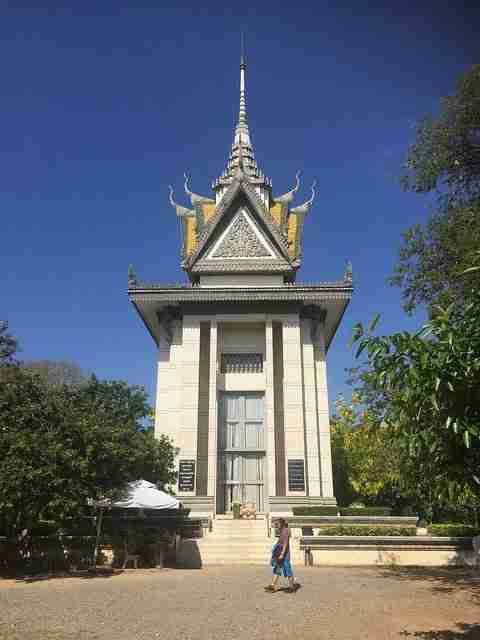 The killing fields is located outside Phnom Penh about 15 kilometres. Today, it’s a monument filled with skulls and other bones unearthed from just one of the hundreds of Cambodian Killing Fields. The government chose to leave most mass graves alone, so this is both cemetery and hallowed ground. Battambang is Cambodia’s second most populous city, and is especially popular with visitors interested in Cambodian history. Today Battambang is a well preserved colonial-era town. Shophouses host everything from fair-trade cafes to bike excursions. Kampot Province has emerged as one of Cambodia’s most alluring destinations thanks to a hard-to-beat combination of old colonial architecture, abundant natural attractions and easy intra-regional transport. With Kampot is the gateway to Bokor National Park, lush primary rainforest and nice climate. 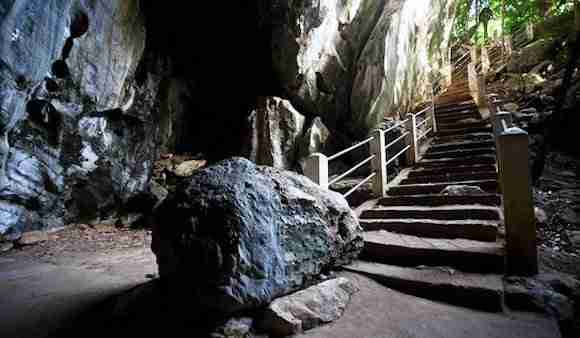 Nearby Kep is but a short trip away and the province is riddled with honeycombed limestone caves, some providing shelter to centuries-old brick temples from the pre-Angkorian period. Kratie is a small town located on the banks of the Mekong River and is dominated by a central marketplace surrounded by old, French colonial buildings. 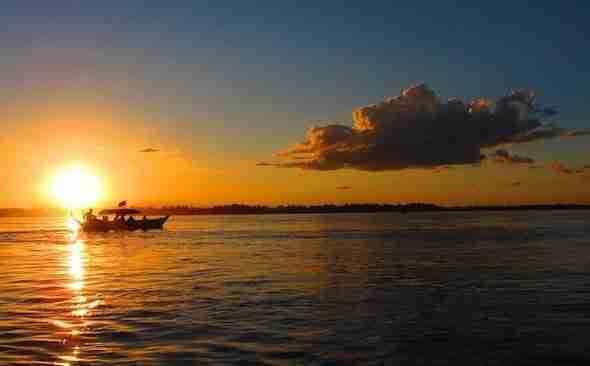 And is home to the freshwater Irrawaddy dolphins. It is estimated that there are between 66 and 86 dolphins left. Today, Kratie is more of a stopover when traveling by land between Phnom Penh and northeastern Cambodia or southern Laos. Finally, Cambodia has a lot to offer for most people but it’s important to be prepared. Like any trip, you’ll get the most out of it by learning all you can before you arrive. And that’s it for now! 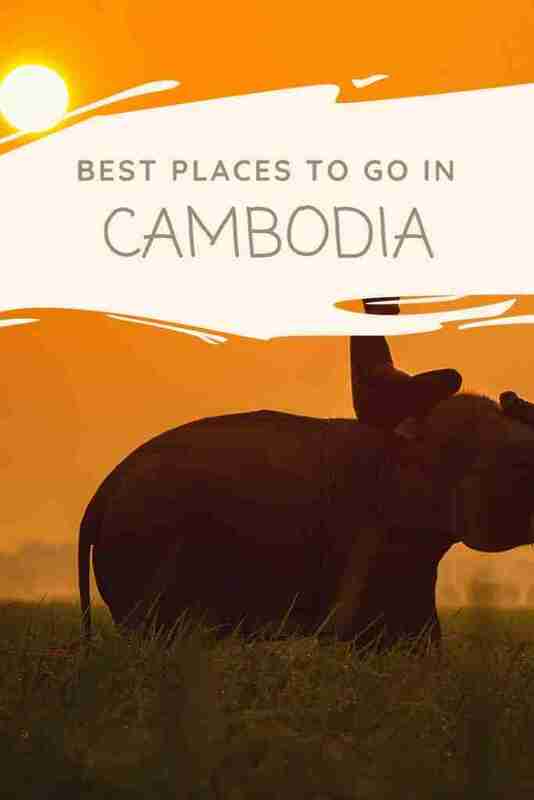 I’d love to know if this guide on the Best Places To Go In Cambodia has helped you. Let me know if you have any questions and let me know if you go.